Photographic image and its reference are always tied in a one-to-one relationship (index relationship). My curiosity is to manipulate this linear relation and to create a possible spiral relation, which urges us to dialogue with our optical sense. 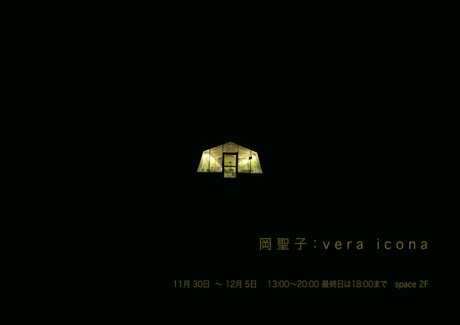 Seven color photographs are on display for this exhibition. Copyright 2006 AD&A gallery All rights reserved.